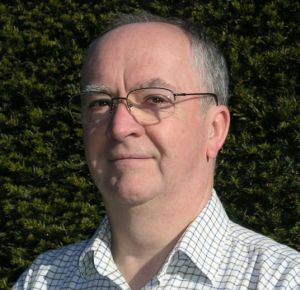 Robin is co-author with Peter Hawkins of Supervision in the Helping Professions, fourth edition published by the Open University Press in 2012 and editor of Passionate Supervision, Jessica Kingsley Publishers (2007) and Supervision as Transformation, Jessica Kingsley Publishers (2011). His latest book, Clinical Supervision in the Medical Profession is co-edited with Dr David Owen. He has been using Appreciative Inquiry with teams and organisations for the last ten years, and is currently writing about the spiritual dimension of supervision. Joan co-founded CSTD in 1979 and works as a trainer, supervisor, psychotherapist and mediator. Her particular interest is in working with systems and using organisational and family constellations work. 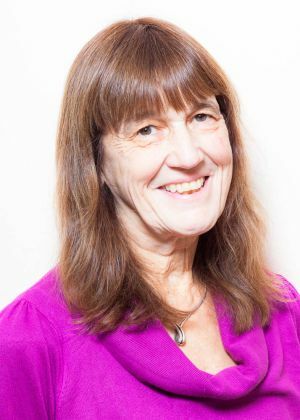 She has been running supervision trainings and working with teams, in particular in the NHS and voluntary sector, for over 40 years. Her passion is in enabling people to find the work they love and love the work they do. She is an active member of Playback Theatre and co-author of "The Boxing Clever Cookbook" (2002). Joseph works as a supervisor, trainer, coach, mediator and consultant. 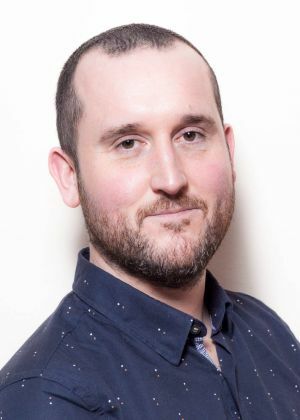 From frontline delivery to management, he has experience of working in the private and 3rd sector, and many years working for a local authority in Youth Services, Education and Family Services. During this time, Joseph was part of a specialist multi-disciplinary team working with children at risk of entering care. He developed a talent for helping people make positive changes in their lives and working effectively in complex multi-agency settings. As a supervisor, Joseph has experience with individuals, groups and teams. He has worked with a varied array of people and organisations including employees from several London boroughs, Youth Services, the NHS and independent charities. Joseph has a particular interest in how supervision, and reflective practice as a whole, can be utilised beyond its therapeutic and clinical roots. Associate: Ben Fuchs is a senior consultant in leadership & organisational development for The King’s Fund. Drawing on his background as a psychologist, he assists leaders and teams to think systemically and make sense of the complex emotional, cultural and political dynamics that are inherent in organisational life. He also has extensive experience working as a coach, supervisor, facilitator and mediator. 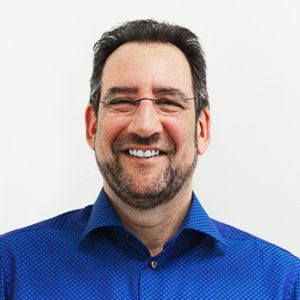 Steve, who is the consultant to the CSTD London team, is a coach, counsellor, supervisor, trainer and consultant in independent practice, based in North Yorkshire. He coaches and supervises people in a wide range of fields and is deeply committed to helping people develop their reflective and strategic abilities. 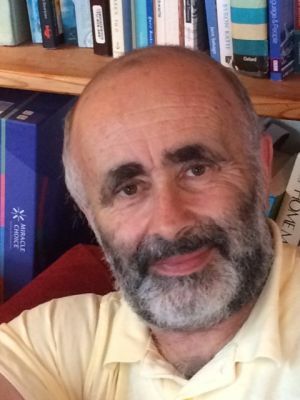 Steve is co-author (with Val Wosket) of Supervising the Counsellor and Psychotherapist (3rd edition, 2014) and author of The Shadow and the Counsellor (1999).